Cephalosporins are proven and relatively new generation agents used to treat all type of soft tissue infections. 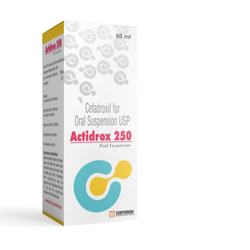 We are the leading and prominent Manufacturer and Supplier of Cefadroxil for Oral Suspension USP 250mg. We are the leading and prominent Manufacturer and Supplier of Ceftriaxone Injection BP 1gm. 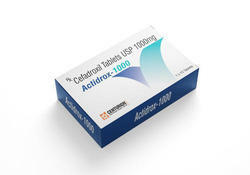 We are the leading supplier of Cefadroxil Tablets USP 1000mg made available to our clients at competitive prices.